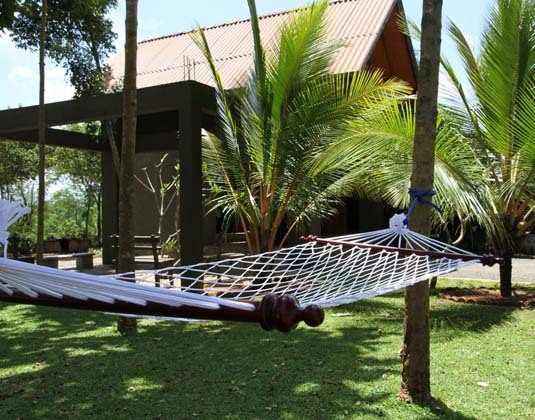 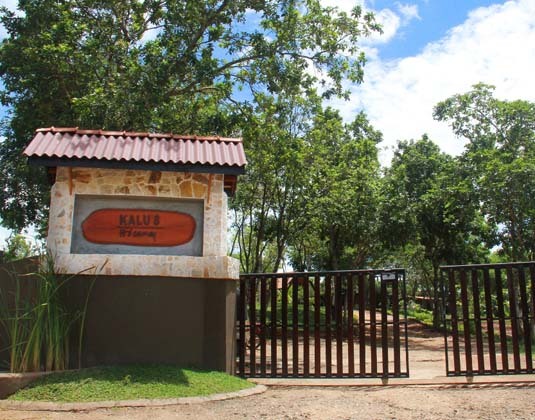 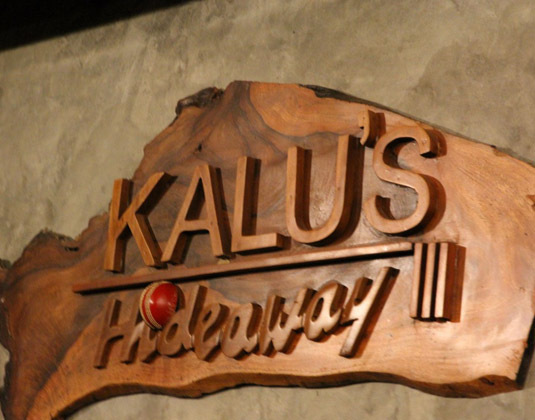 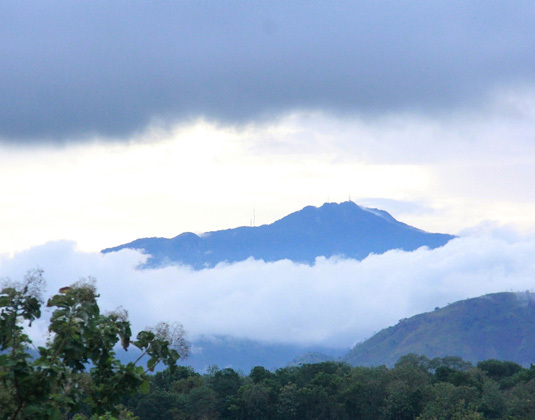 Nestled amidst five acres of beautifully manicured gardens at the edge of the tranquil Walawe River, Kalu's Hideaway is just 15 minutes drive from the entrance to Uda Walawe National Park. 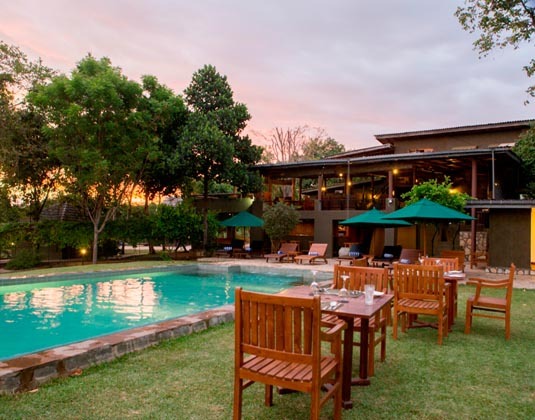 Rooms at this eco-friendly property are comfortably furnished and the swimming pool is the perfect place to refresh after wildlife watching. 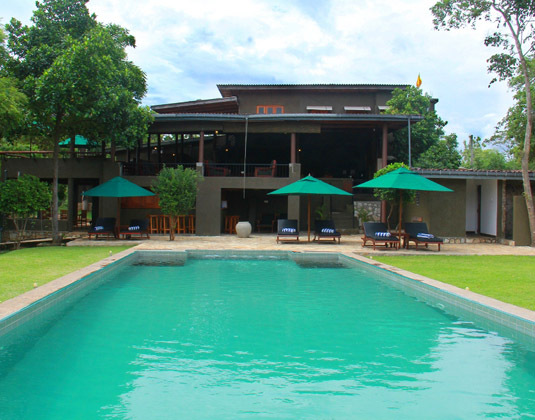 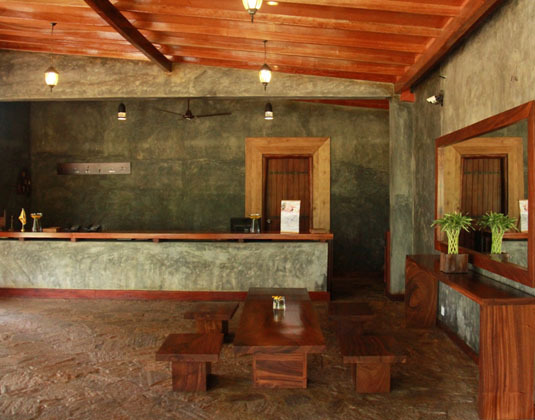 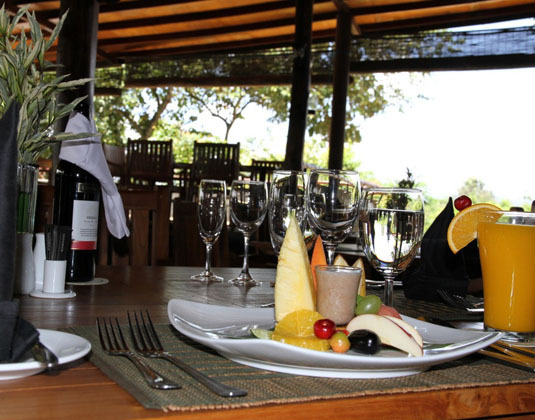 The dining room serves Sri Lankan curries and a selection of international cuisine. 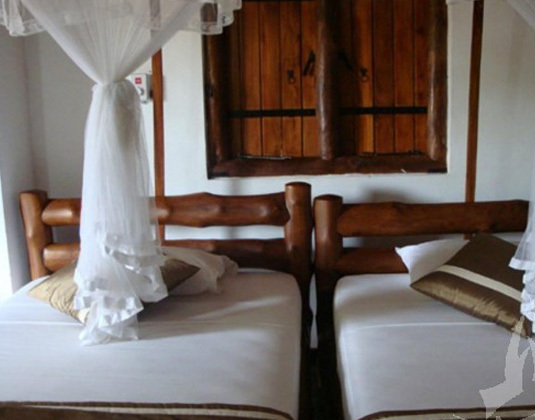 In superior rooms in the main building with air-conditioning, shower and safe.